Port Miniature Calem Velhotes Tawny is a wonderful way to taste the delicious Port wine Calem Velhotes Tawny which reveals a beautiful red colour with gold hues, dominated by ripe fruit flavours and some dry fruits aromas very well integrated with the wood scents. 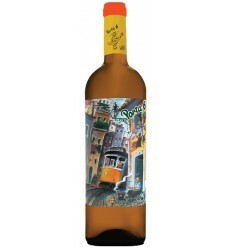 Ramos Pinto Lagrima Port, a white Port wine, is the sweetest of all Port wines with 140 grams of sugar per liter. 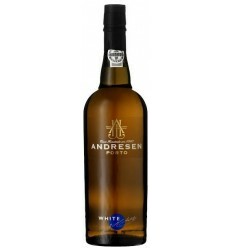 It's a very floral white port wine that highlights all its apple and cream's aromas. The palate is sweet with a lingering freshness at the end. Macieira Brandy Royal Spirit has been recognised beyond Portugal: the brand was selected to replenish stocks of cognac destroyed during the Second World War. It has a golden brown colour, marked with green and orange hues. Its aspect is clear and bright. Lightly fragrant. Mula Velha Reserva is an intense red wine with aromas of ripe red fruits and with a velvety structure from the region of Lisbon. 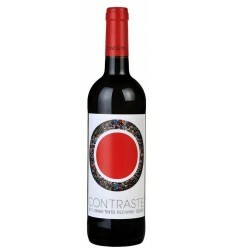 It presents ripe red fruit aromas such as cherries and blueberries, well-balanced with its sweet tannins, good mineral notes and a very balanced acidity. Port Miniature Cruz Tawny Port is a wonderful sample of the Cruz Port Wine from the Douro Region. Outstands it by the fresh ripe red fruit aromas such as black cherries, plums and cassis, and subtle notes of clove and cinnamon. 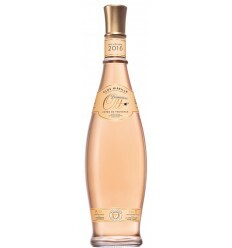 It features great freshness, lots of fruit scents and a great acidity. 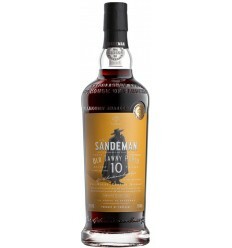 Calem 10 Year Old Tawny Port has an attractive brown-tawny colour with a topaz halo. Magnificent nose with a bouquet of dried fruits, wood notes and delicious hints of chocolate. 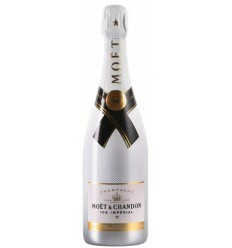 In the taste reveals itself smooth and velvety. A wine of great intensity, revealer of a magnificent tannic strength and a sumptuous elegance. Long and delightful finish.